I think every child is fascinated by the pearls that comes out of an oyster. I still find pearls irresistible to bead with. 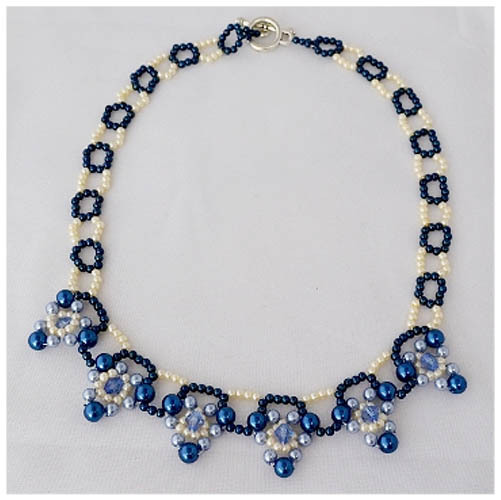 This charming necklace is quick and easy to make.